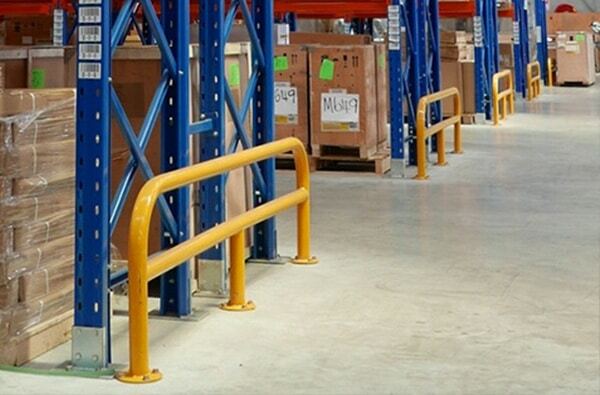 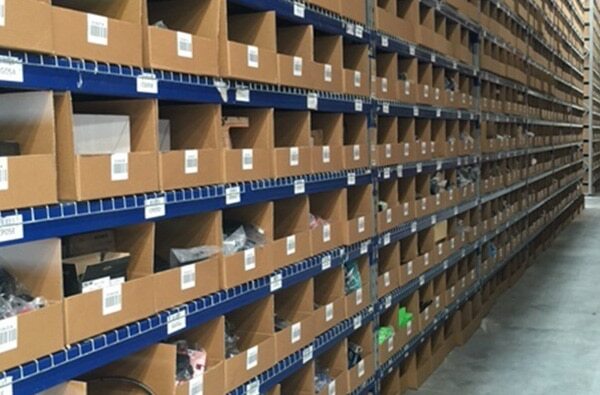 There are so many options when it comes to buying, implementing and maintaining your pallet racking. 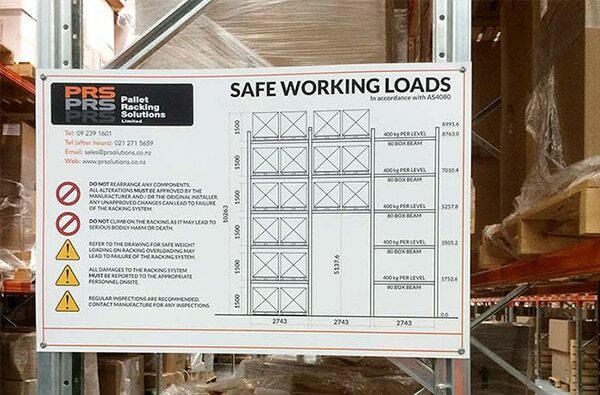 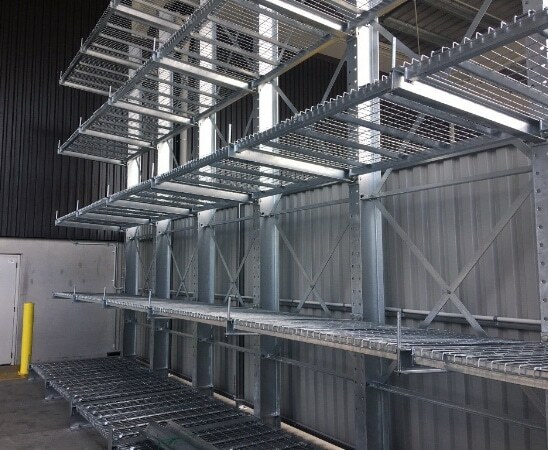 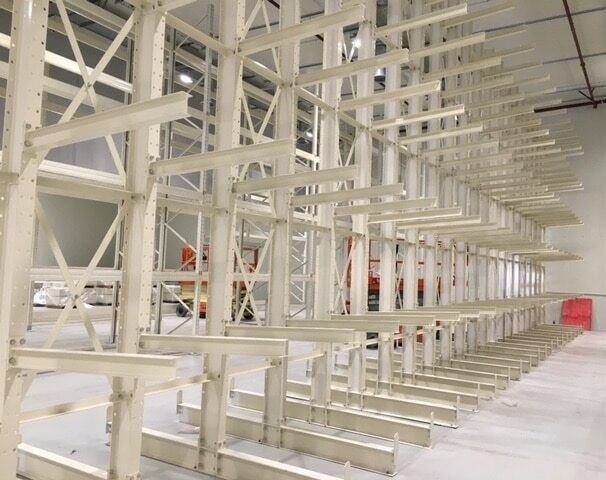 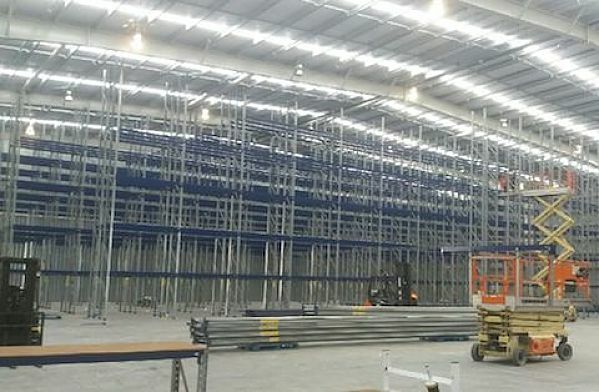 Optimised pallet racking can increase storage space and improve warehouse productivity. 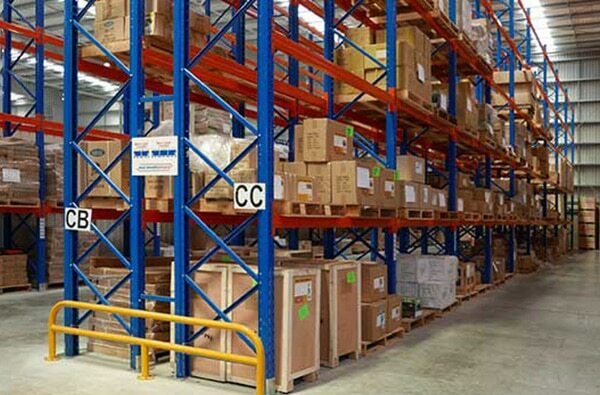 Here are our tips and tricks to help you avoid key mistakes to save you money, time and effort when sorting your pallet racking.